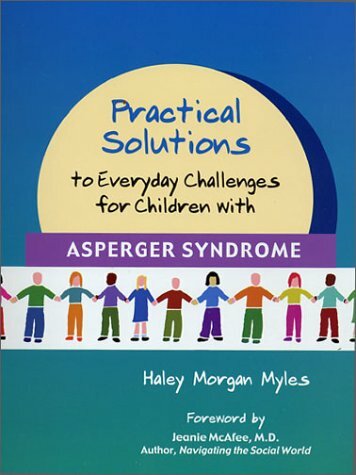 The book, written nine-year-old Haley Myles, gives advice for handling everyday occurrences that can be challenging for children and youth with Asperger Syndrome. Haley covers a range of topics, including what to do when you get a gift you don't like, if you find something that does not belong to you, if you are afraid of thunderstorms, and how to act when you're at a party where you don't know anyone. While all children can benefit from the tips in this book, it is especially applicable for children with AS ages 5-11.